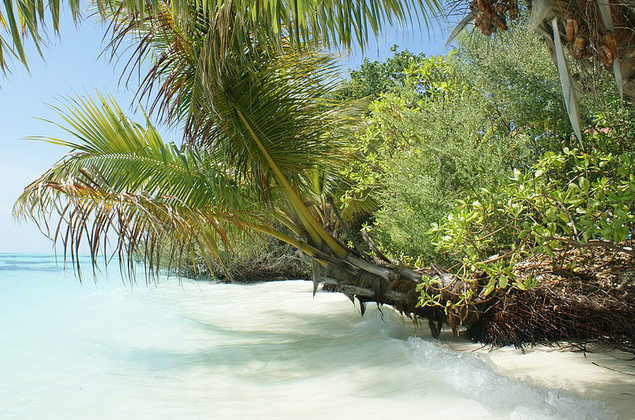 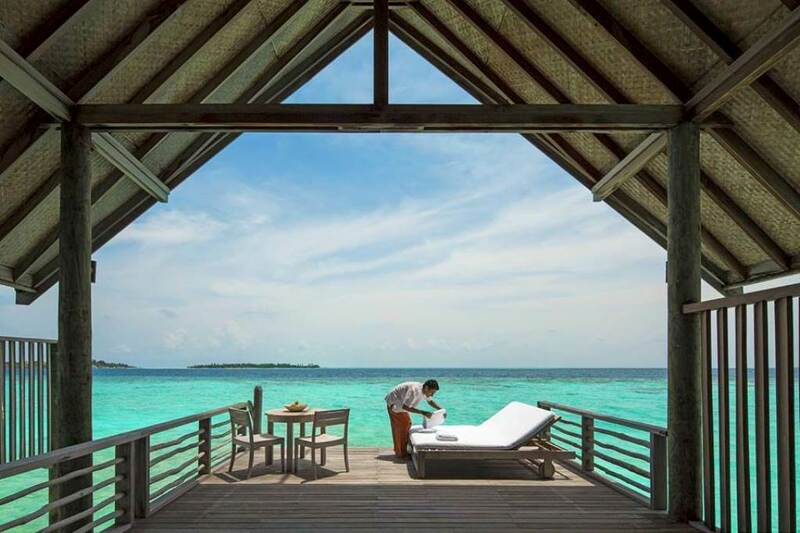 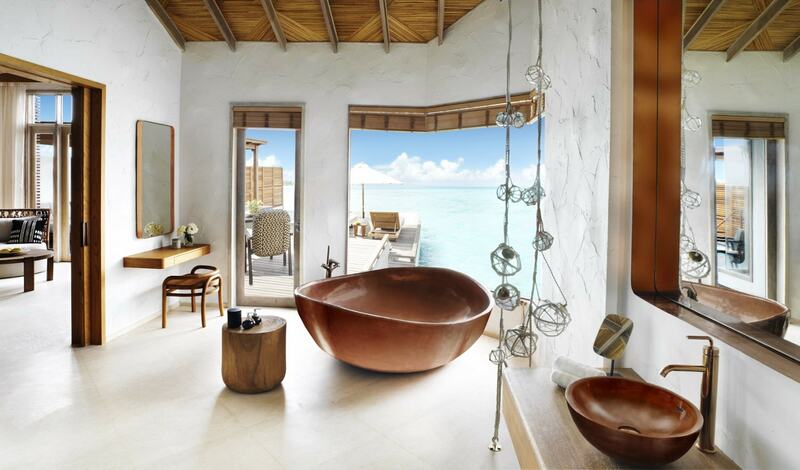 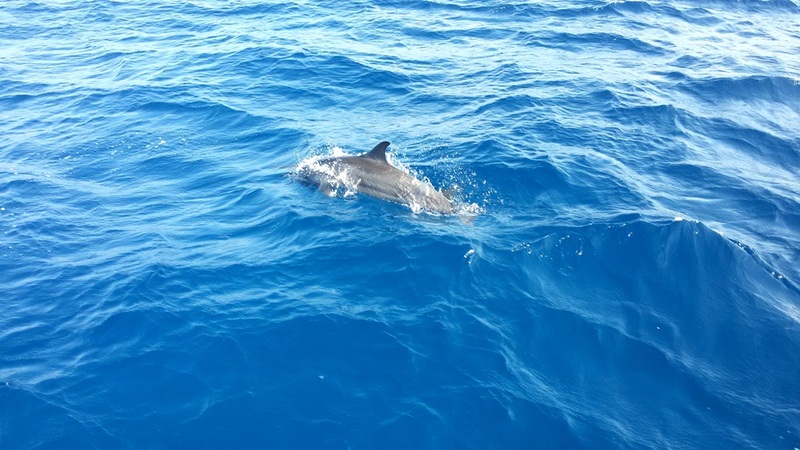 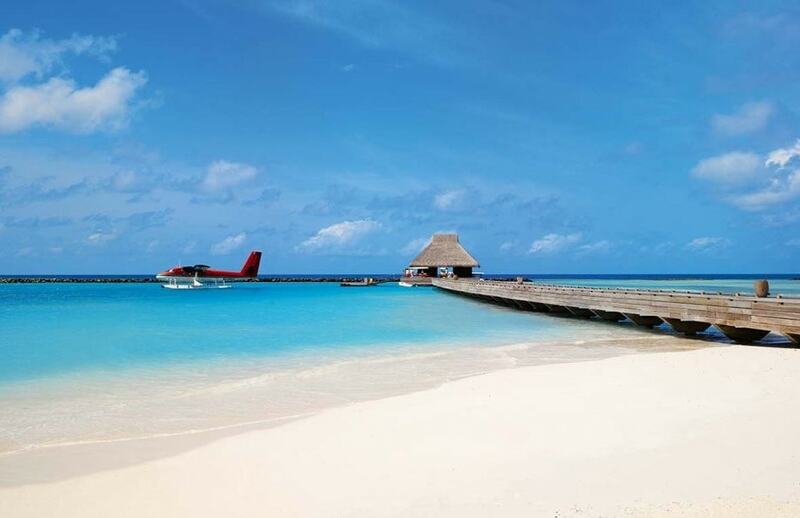 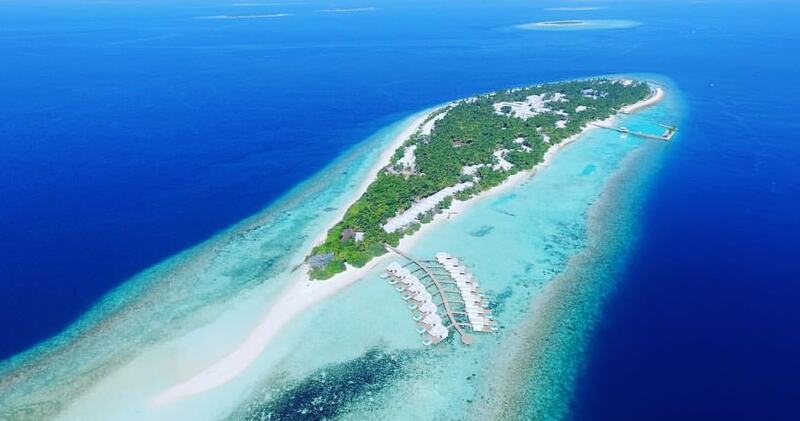 Many people regard Maldives islands as some of the few remaining wonders of the world. 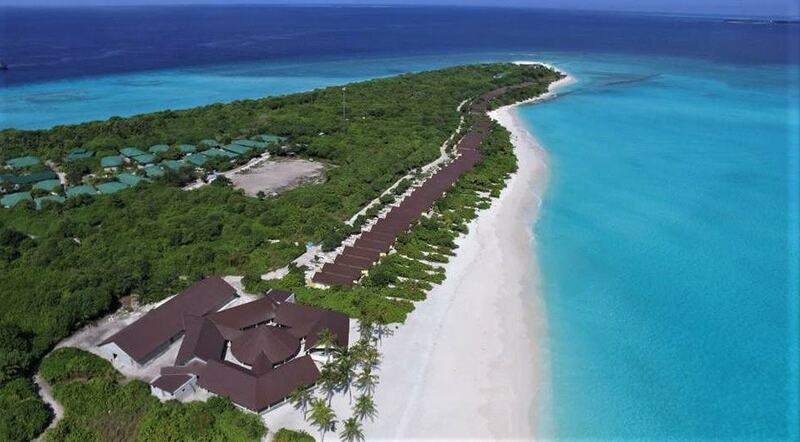 Maldives is not the only country that has white sandy beaches. 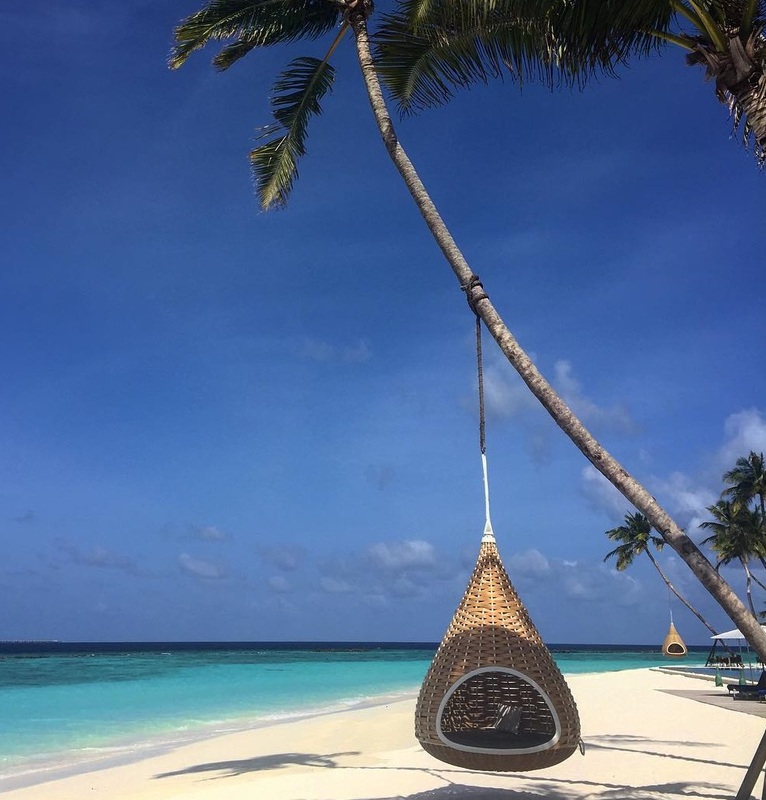 But, what makes Maldives so unique and popular? 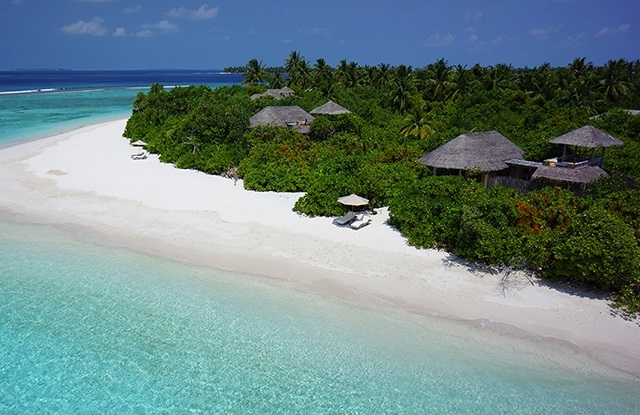 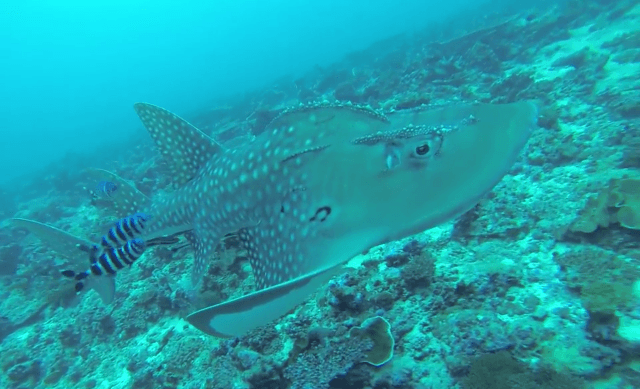 There are many factors and there is no other island destination like Maldives. 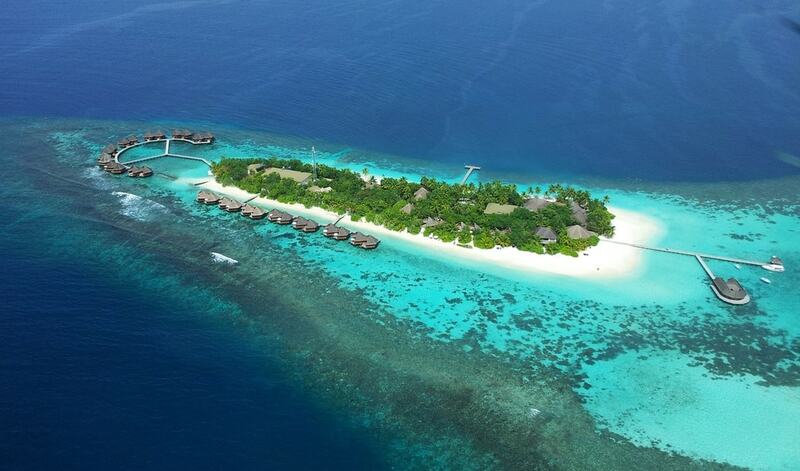 Official records indicate there are 1192 islands in the Maldives. 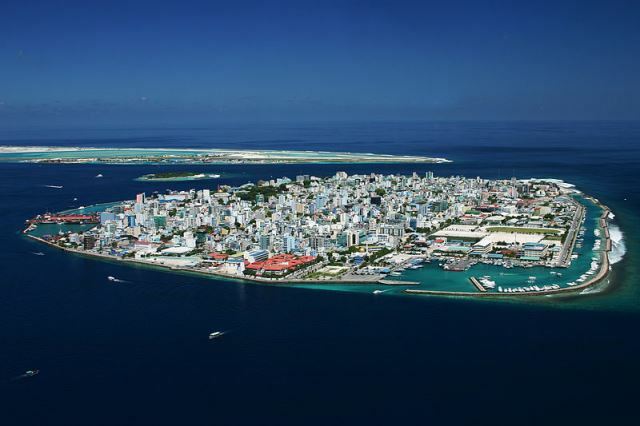 This count was taken several decades ago. 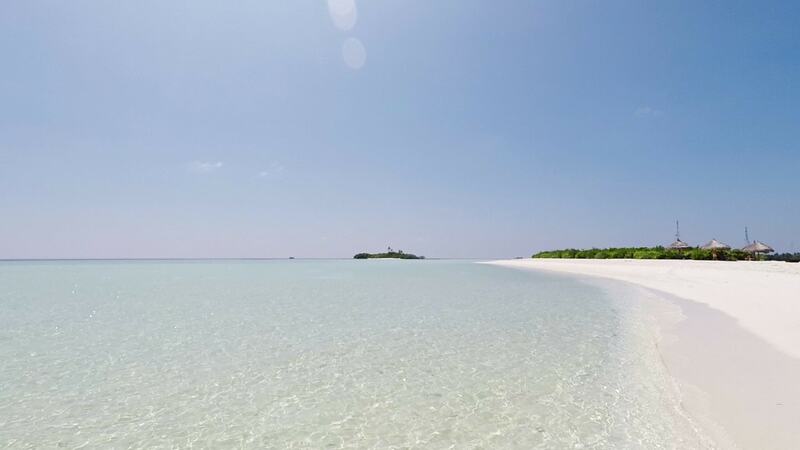 At present there are several unaccounted islands there were reclaimed in lagoons, many of which are found in Kaafu Atoll near Velana International Airport. 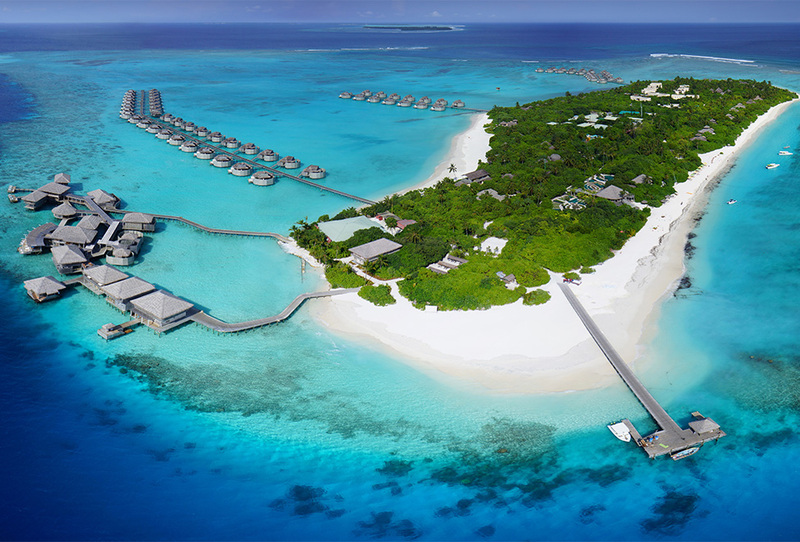 Resorts are developed on 120 islands, an additional 20 or so islands are still under development. 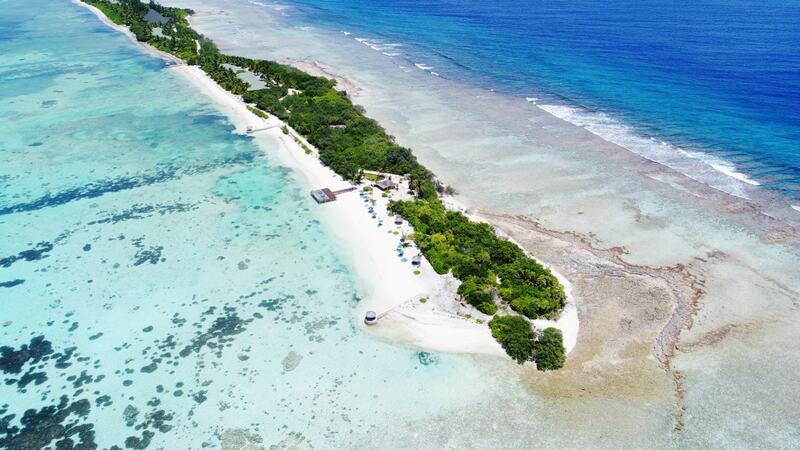 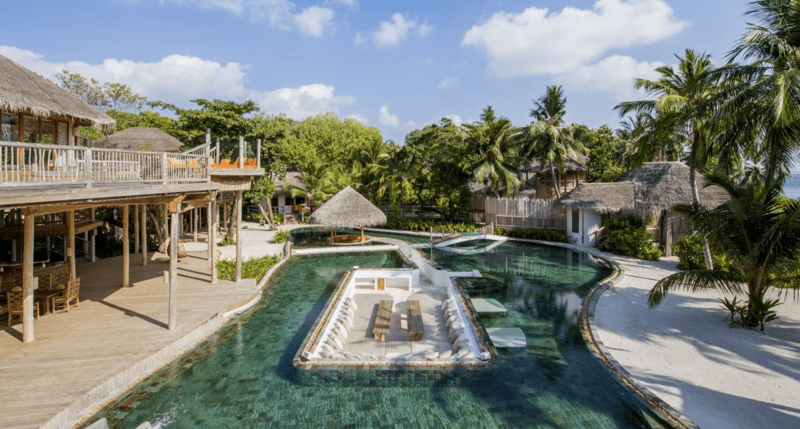 About 800 islands are left abandoned in their natural state and resorts often use these islands for day trip excursions as many guests want to see islands in their natural state without any building or infrastructure. 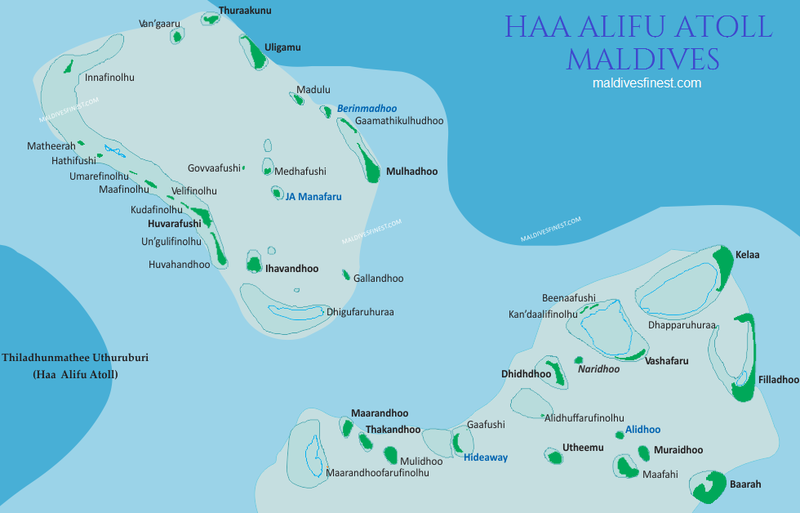 Fuvahmulah is the only island in this atoll.